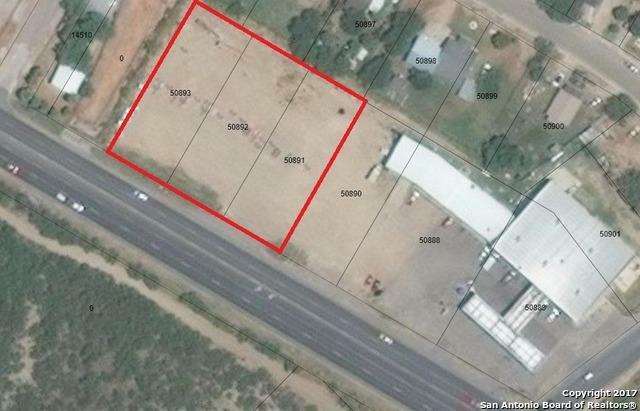 225' x 200' Highway frontage, 1.03 Acre site. Excellent Hotel/Motel location, High traffic location, minutes away from the Kickapoo Casino and very busy Grocery Store. All Utilities run along rear of the property. Possible land lease.